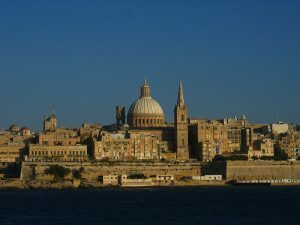 Earlier today, Hong Kong-based cryptocurrency exchange Binance announced that it will be opening a new office in the Mediterranean island nation of Malta. The company will also be shuttering its office in Japan after receiving a warning letter from Japan’s Financial Services Agency for operating an exchange in the country without proper registration. Binance CEO Zhao Changpeng told Bloomberg that his company has applied for proper licensing, but decided to withdraw from the country entirely to avoid conflicts with Japanese authorities. Binance is the world’s largest cryptocurrency exchange by trade volume. Shortly after the announcement was published, Malta’s Prime Minister Joseph Muscat praised the deal on Twitter. “Welcome to #Malta @binance,” Muscat wrote. “We aim to be the global trailblazers in the regulation of blockchain-based businesses and the jurisdiction of quality and choice for world class fintech companies.” Malta has been actively courting cryptocurrency firms since early 2017, when the country’s leadership launched a new initiative to embrace blockchain technology in a bid to be come “the Silicon Valley of Europe.” Now that the country is home to the European headquarters of a major cryptocurrency exchange, Malta is one step closer towards that goal. The practical details of the Malta office are still coming together, however. As Bloomberg reports, Binance has yet to secure agreements with Malta’s banks, and is currently unable to deposit or withdraw funds in the country. Given that the exchange has the support of the country’s Prime Minister, however, this setback is likely to be temporary. Binance also plans to open a “fiat-to-crypto exchange” in the country, although it remains unclear what form this will take. Binance also faces increasing pressure from regulators in Hong Kong. Many Chinese exchanges relocated to Hong Kong following the 2016 crackdown on exchanges by mainland Chinese authorities. Unfortunately for those exchanges, the city’s status as a safe harbor for cryptocurrency businesses may soon be coming to an end. Earlier this year, the Hong Kong Securities and Futures Commission sent warning letters to exchanges dealing in tokenized securities. While discussions have been ongoing with Hong Kong’s regulators, Zhao told Bloomberg that the outcome of those talks was “uncertain.” Should those discussions turn sour, it’s entirely possible that Binance will relocate its entire operation to Malta. Earlier this month, Binance announced plans to launch a decentralized cryptocurrency exchange, which would allow the exchange to operate from virtually anywhere on the planet, and to relocate easily should the local regulatory situation change. The company also launched a new public blockchain, Binance Chain, to enhance the “transfer and trading of blockchain assets, as well as provide new possibilities for the future flow of blockchain assets.” These moves are clearly aimed at making Binance’s business model as resilient to regulation and censorship as possible, something that could be deeply concerning to local authorities in Hong Kong and Japan. 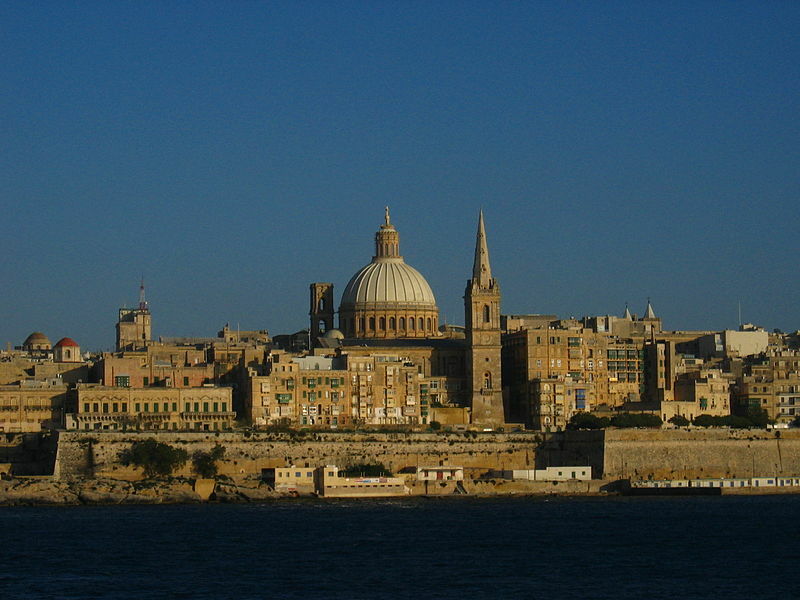 For Maltese authorities, however, it’s exactly the kind of innovation they hope to attract.